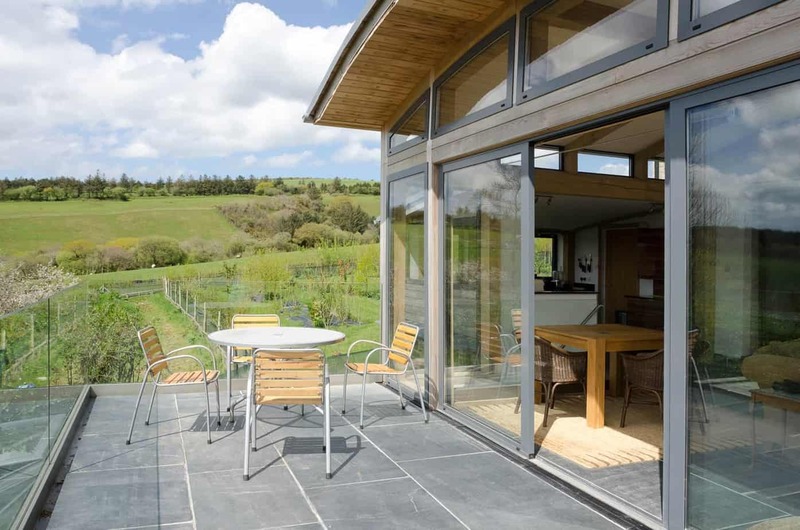 With manufacturing centres based in Holsworthy and Wadebridge and sales and installations centres at Redruth and Barnstaple, we can give an unrivalled local service. 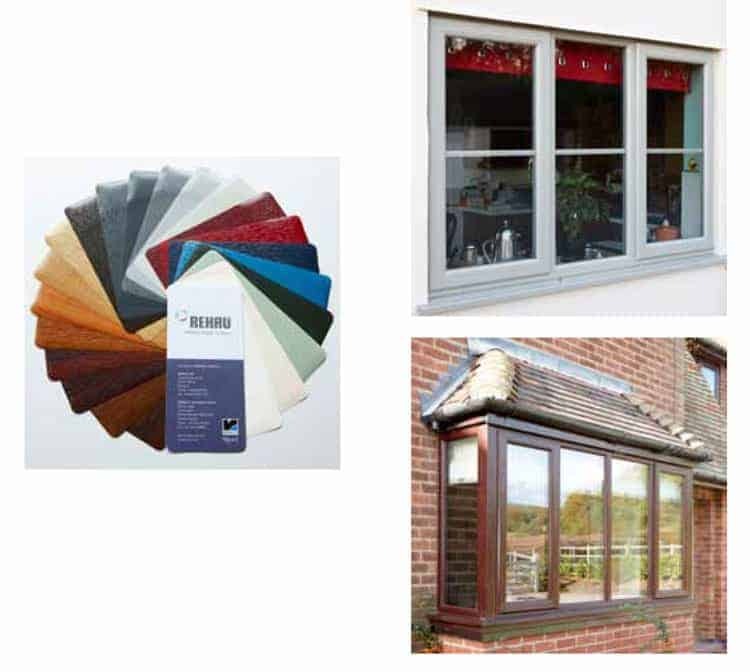 We offer the fullest range of profile types available, including; aluminium, timber, PVCu, composite and poltruded to mention just some of the options, we also have a vast knowledge of glass products to offer the best insulation or shading requirements. All our products carry a full warranty, with replacement windows and doors covered by an independent insurance backed guarantee. We supply some of the most trusted and prestigious brands in the market, including Schuco, Rehau, Rational and Sapa. All of our fitters have been with us for a long time and are time served tradesmen, employed directly not sub-contracted, and are Certass approved. We offer the highest of standards on security throughout, with options including; Accreditation to Secured by Design (SBD) & PAS 24 approved locking to meet Document L.
As members of the GGF, Certass and trust mark you have the full reassurance that these associations offer. Our local branches in Cornwall and North Devon mean that you can call and visit any time for further advice and view the products we offer. 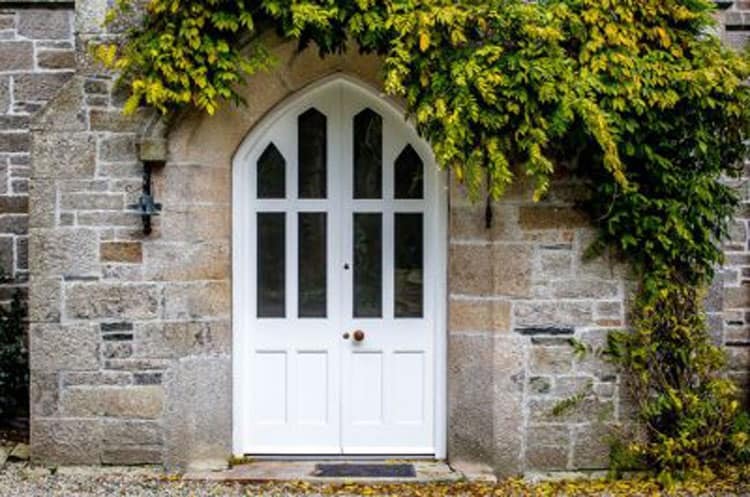 You are probably considering replacement windows and doors as your existing frames are probably due for; repair, painting, they may be draughty or they simply don’t suit the property. There are so many options and considerations you need to investigate before you make your final choices including; configurations, material, location, colour and budget. The style and configuration of a window will make or break the appearance of your home. Remember kerb side appeal, as one day you will move. 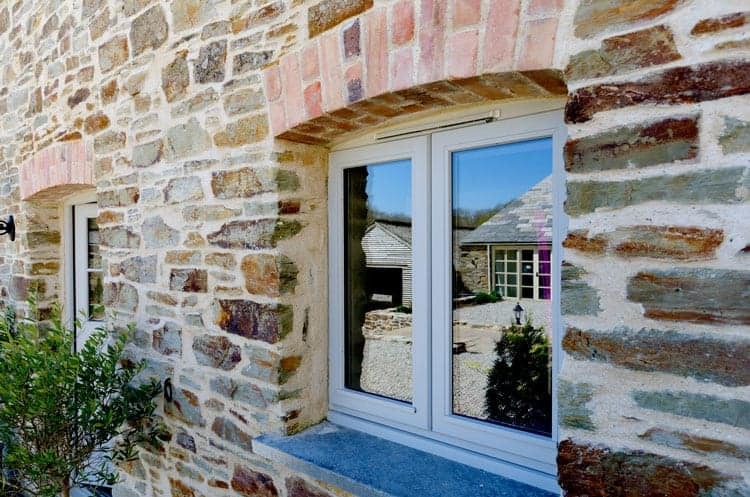 Most often the original design when your home was built is the most suited, Although you may need to compromise, as modern frames often have larger frame sections to house the sealed glass units and locking systems fitted in modern windows and doors. 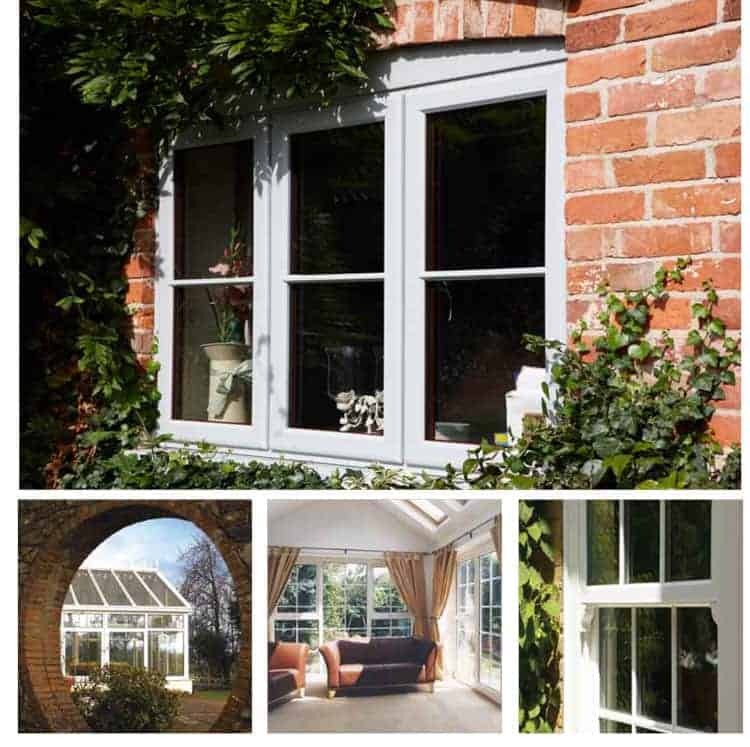 The Option of slim 18mm astragal glazing bars will transform any window into a traditional appearance. Doors do not need to match your windows; they are a focal point and therefore can be different in material, design and colour. Different people have different lifestyles and demands. Some people like fresh air and small opening fanlights that they can leave open, others like large open panes of glass for more light and open views. Kitchen worktops will make reaching high opening windows impractical. Slim profile frames lack strength, so you will have limited opening sizes. 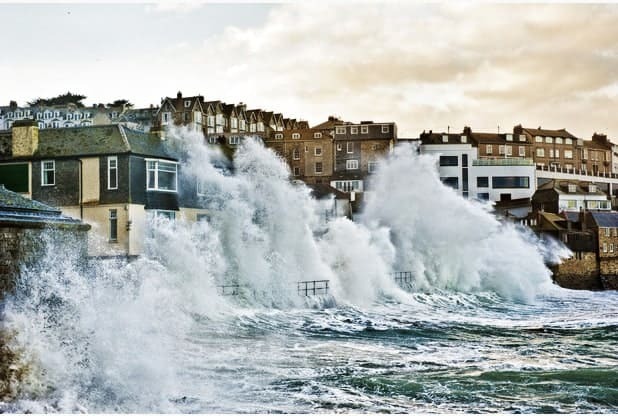 If you live in a coastal location, you really need to consider corrosion. So consider issues with hardware as well as the frame material. Then the prevailing weather in your location, especially if you live in an exposed location. Here in the Southwest rain and high winds are the key elements to consider. Traditionally windows were designed as outward opening casements at around 2 feet wide. 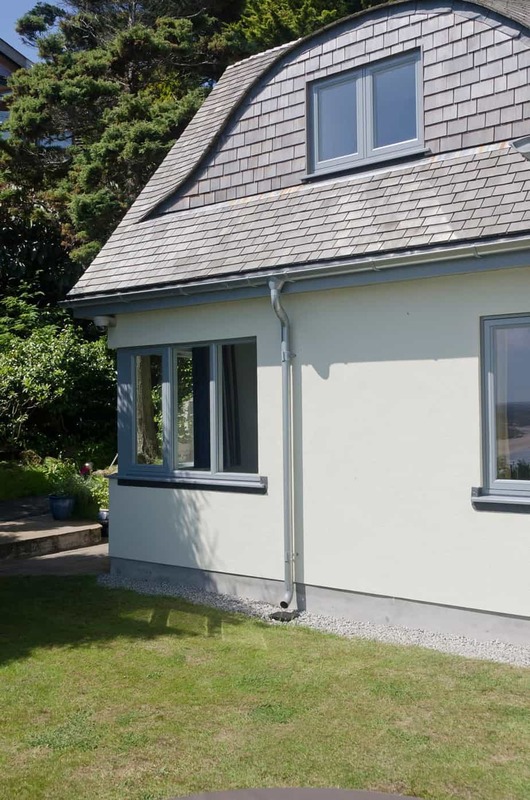 The more the wind blows, the casement simply pushes tighter on the seals and smaller size casements won’t drag out of your hand in a gale and more likely to blow closed. 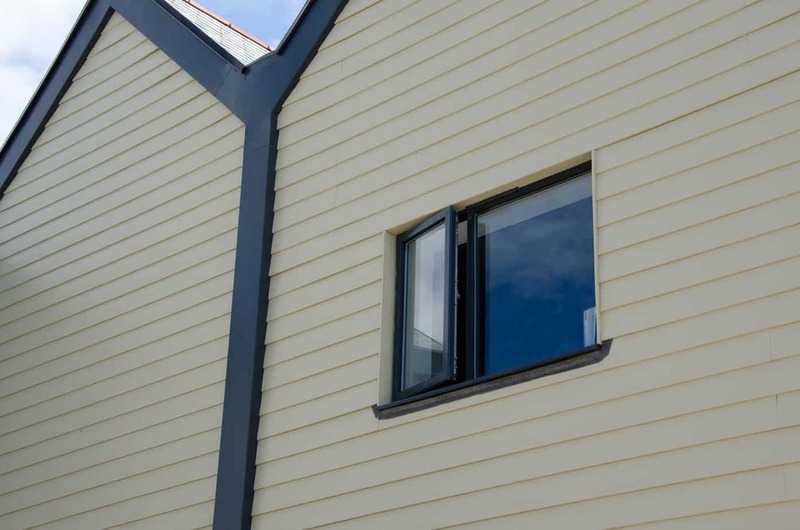 Available in all materials,timber can be painted in any colour and with the availability of new finishes, these can be translucent or opaque with better and longer lasting materials timber is still a popular choice. Aluminium can be painted in any RAL colour; some are textured or even metallic. There is the option of dual colour, so you can have colours inside to match your decor of each individual room. PVCu is now available in a host of colour foils including; chart well green, cream, black, smooth grey, textured grey, wood grains and white. Again these are mainly available as dual colour. 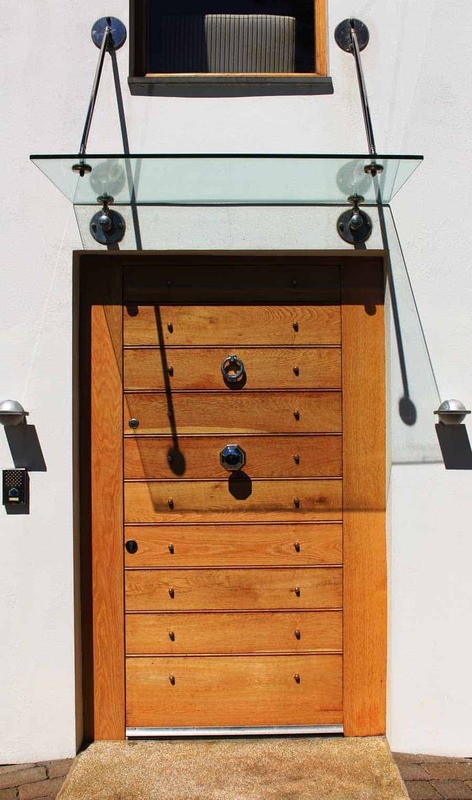 As mentioned doors can be of a different colour to your windows as they are often the focal point of the facade. •	A range of coloured foil options, including smooth grey to compete with the aluminium market. •	Weaker profile, so limited opening sizes. •	Slimmer profiles, but strong enough to allow good size openings. •	Colour options, any RAL colour. •	Limited warranties in extreme marine conditions. •	Strong profiles and hardware, that allows for extra large opening casements and doors. •	Not suitable for standard size casement windows as tends to appear bulky. Always a key factor, but simply considering the cost is a mistake and a false economy, as you could reduce your homes future value. Composite doors are a good practical solution, more expensive than PVC, but strong, durable in a vast range of colour and design options. Camel Group are members of the Glass and glazing federation customers can leave feedback on our services on the Myglazing.com website click the branch to be taken to the website.